Cavender’s was founded in 1965, in the small east Texas town of Pittsburg. James and Pat Cavender were entrepreneurs who dabbled in several ventures before opening a clothing business. James had a sharp wit, boundless energy, and he found the perfect combination for his skills, personality and experiences serving customers a quality product at a fair price. As a country boy in a small Texas town, it was only natural to carry cowboy boots. 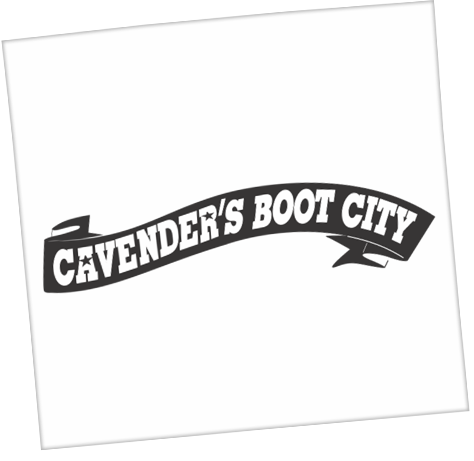 Cavender’s started with 3 styles of Tony Lama boots. They sold well, and so James bought more. It was just the beginning for this family company that would go on to sell millions of pairs of boots and become the fastest growing Western wear chain in America. Whether it was buying (and reselling, of course) a cattle trailer load of boots from a manufacturer going out of business in the 1970s, riding the high of the Urban Cowboy craze in the 1980s, surviving—and in fact thriving—in its decline, or partnering with another up-and-coming Texas icon, George Strait, Cavender’s has always had a knack for being in the right place at the right time. But more than that, Cavender’s has thrived based on its half-century plus commitment to the customer by providing the best products at affordable prices with excellent customer service. Cavender’s has been named the nation’s top retailer for many prestigious companies such as Lucchese, Justin, Tony Lama, Laredo, Nocona, Rocky Mountain and Wrangler. In 2019, the Cavender Family was inducted into the Texas Cowboy Hall of Fame. Today, Cavender’s has established itself as the premier Western clothing store for the American South and Southwest. 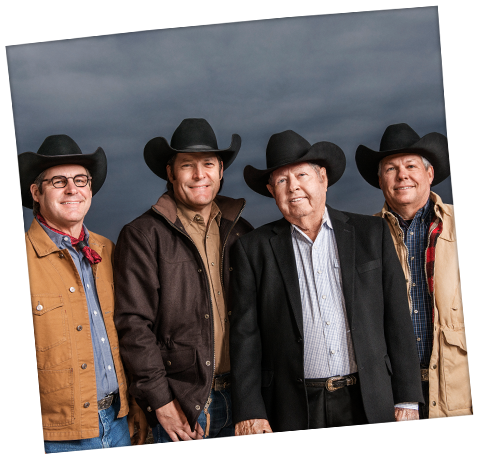 Cavender’s remains a family business, run by James and Pat’s sons, Joe, Mike and Clay, who oversee the growth, development and day-to-day operations. 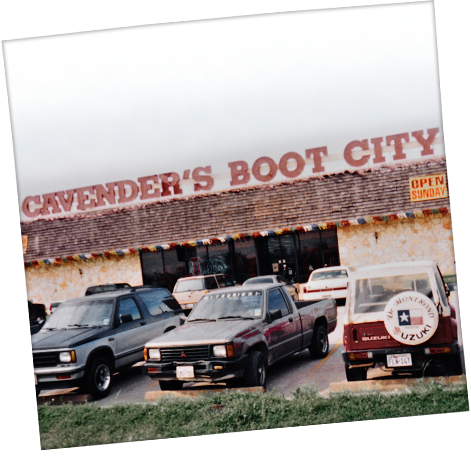 Boots are the roots for Cavender’s and the Cavender family wanted to share their love of the western lifestyle with others. Cavender’s continuously seeks the best in design, style and authentic western craftsmanship for our customers. At Cavender’s you can expect to find just what you’re looking for from friendly folks offering a helping hand because we know you "Don’t Just Wear It, Live It!" James R. Cavender opened a burger joint in Pittsburg, Texas called Dairy Hart. After eight years in food service, James expanded his business interests into retail. He opened a western wear store with just three styles of Tony Lama boots. 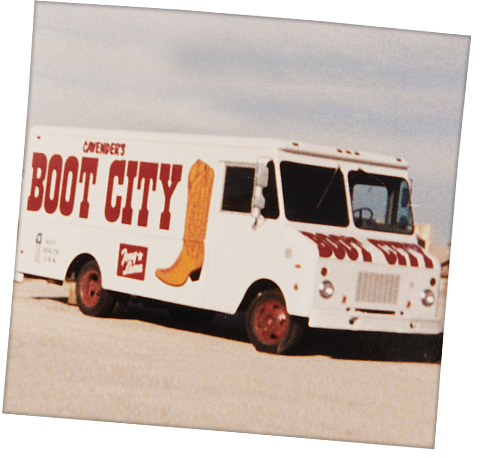 James bought 7,500 boots from the liquidating Hyer Boot Company in Olathe, Kansas and the 1st Cavender’s store was born in Tyler, Texas. Cavender’s has locations all throughout Texas in cities like College Station, Greenville, Huntsville, Hurst, Longview, Lufkin, Palestine, Paris, Plano, Texarkana and Tyler. 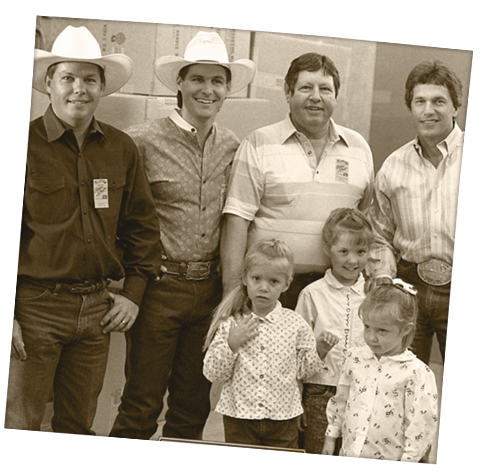 Joe, Mike and James Cavender at a meet & greet with George Strait at the Cavender’s Hurst, Texas store. Joe Cavender becomes the president of the company. Cavender’s has locations in Dallas LBJ, Temple, Gulf Freeway, Mesquite, FM 1960, East Freeway, NW Freeway, Fort Worth, Astrodome, Austin North, San Antonio Windcrest, San Antonio Loop 410, Humble, Corpus Christi, Houston Katy Freeway, Pasadena & Austin South. Cavender’s 30th anniversary and new locations throughout Texas in the Astrodome, Austin North, Austin South, Corpus Christi, Dallas LBJ, East FWY, Fort Worth, FM 1960, Gulf FWY, Humble, Houston Katy FWY, NW FWY, San Antonio Windcrest, San Antonio Loop 41, Mesquite, Pasadena and Temple. Cavender’s now has online shopping at Cavenders.com. Cavender’s has 41 stores with 4 outside of Texas and has approx. 800 employees. The Cavender’s Family portrait taken in Tyler, Texas. 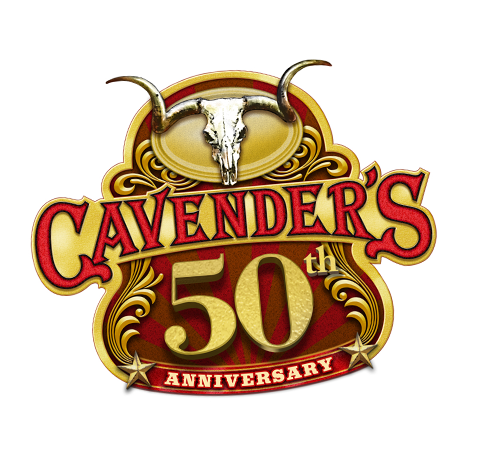 Cavender’s 50th anniversary with fanfare, sales and a big celebration at a Cavender Ranch. Cavender’s now has 70 stores and continues to grow, opening in Rockwall, Texas and Chesterfield, Missouri. 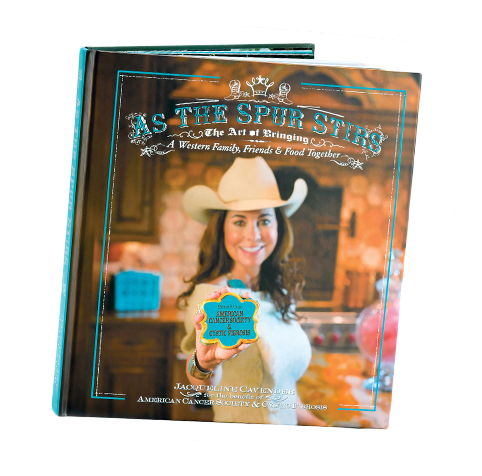 Jacqueline Cavender’s cookbook, As the Spur Stirs becomes a company project benefiting the American Cancer Society and Cystic Fibrosis research. 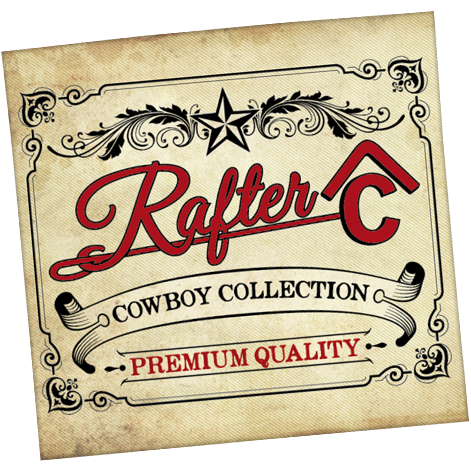 Rafter C private label men and boys’ shirts is launched and becomes a customer favorite. 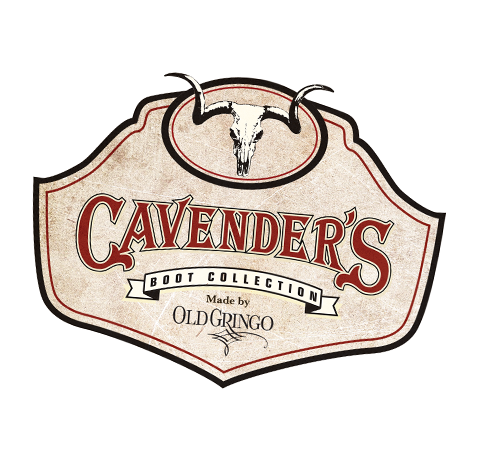 Private label, Cavender’s by Old Gringo boots is introduced into stores and due to their reasonable price and quality they become a big success. 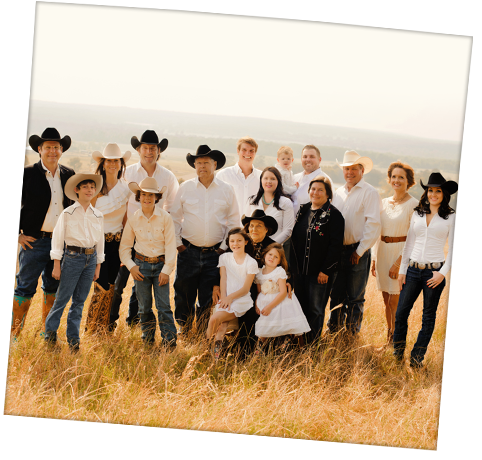 Cavender’s is still family owned and operated. 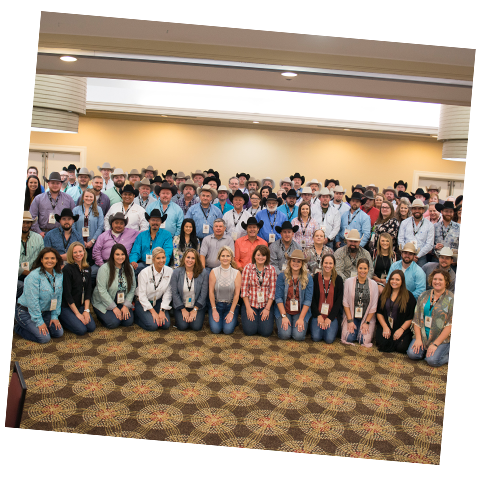 Led by Mike Cavender: Vice President of Operations, Clay Cavender: Vice President of Merchandising, James Cavender: Founder of Cavender’s and Joe Cavender: President of the company. Cavender’s now has 79 stores in Texas, Oklahoma, Arkansas, Louisiana, Colorado, Missouri, Mississippi, Nebraska, Kansas, New Mexico and Alabama. New Texas stores include Round Rock & Denton. 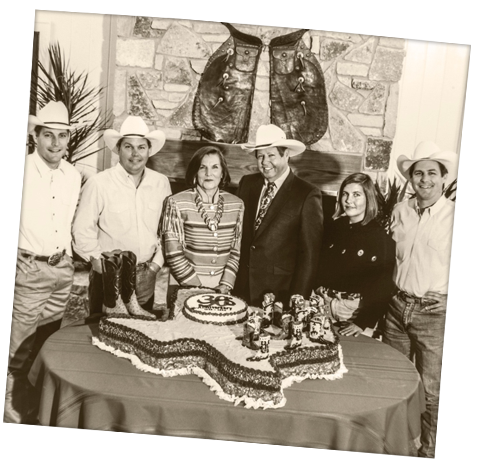 Our Cavender’s family has grown to over 1,800 associates in the last few years..
James Cavender was a pioneer, businessman, husband, father, grandfather and great-grandfather; he was never one for the spotlight and hard work was always his motivation and end goal but from that work, came deep-rooted relationships and loyalty. 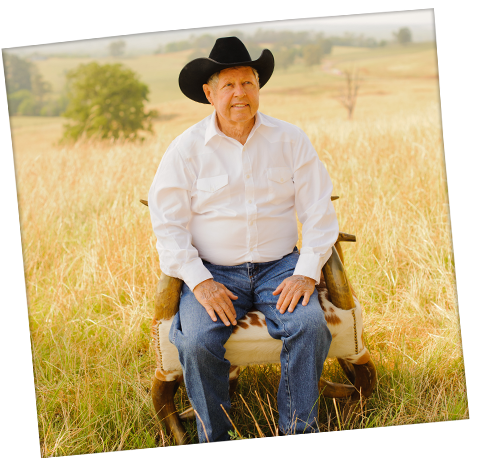 His work ethic has seeped into the heart of Cavender’s as a company and as a family. He was a Texas legend and an icon in the western wear world - he will never be forgotten.